Come to Daytona Beach and enjoy all that the ''World's Most Famous Beach'' has to offer. 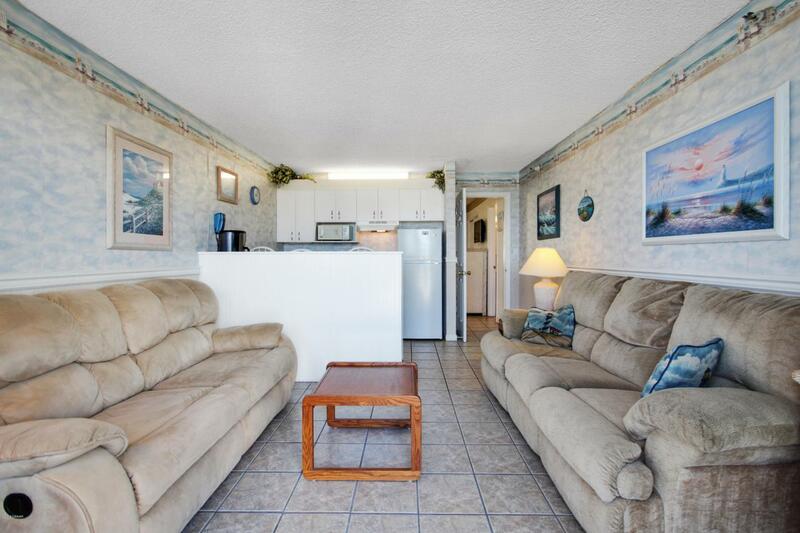 This 1 bedroom, 1 bathroom condotel with a separate living room offers what you'll need for a fantastic stay. 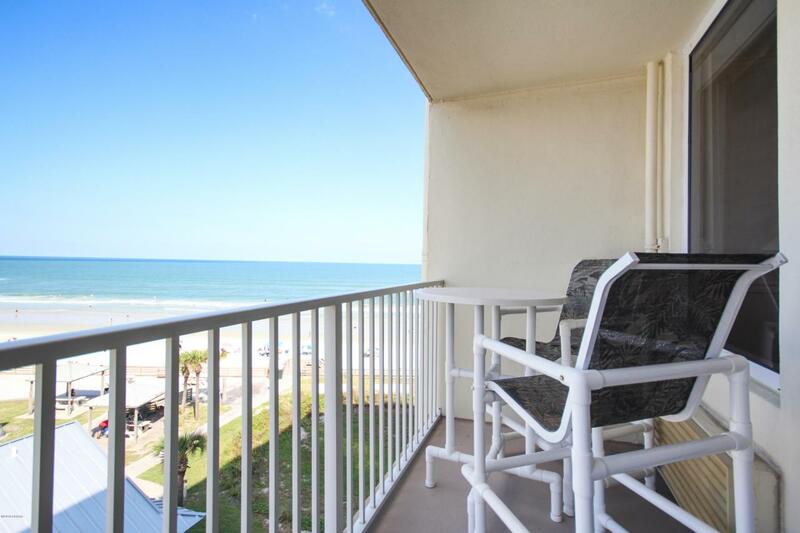 This unit has spectacular views of the beach and downtown Daytona. In the morning, step out onto the balcony and enjoy the ocean views and the sounds of the waves, while drinking your morning coffee. You will also want to see the fireworks throughout the summer from your balcony. Make your way to Oceanwalk and enjoy it's shops, restaurants and movie theater. Take a leisurely walk along the beach or bring a chair and read a good book. 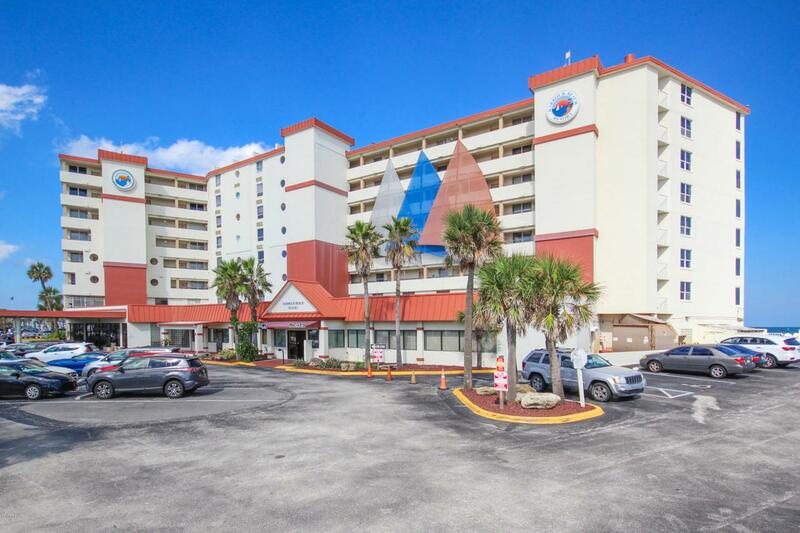 Have peace of mind while enjoying the warm waters of the ocean knowing that the lifeguard station is right there.Be sure to take advantage of the many available amenities. Relax poolside or start your day with a workout in the exercise room. 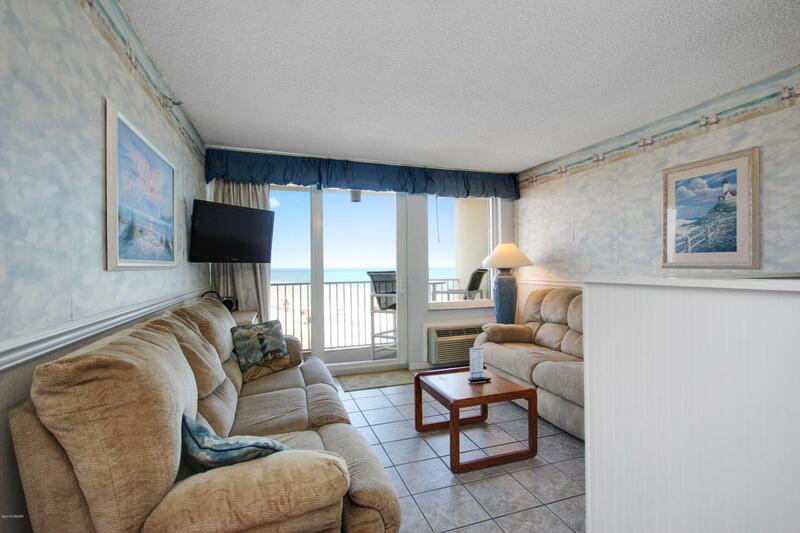 Your beachfront vacation is calling you. Schedule an appointment today!